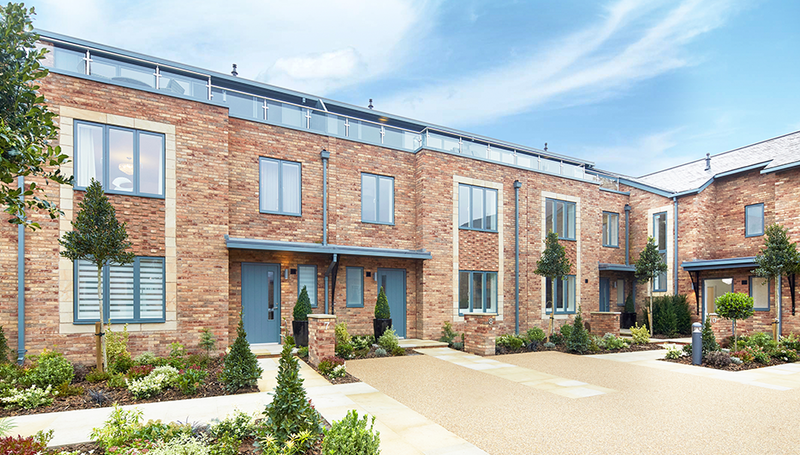 Courtyard Cheshire Cottages, contemporary new homes and a stunning apartment building overlooking the peaceful Water Garden. 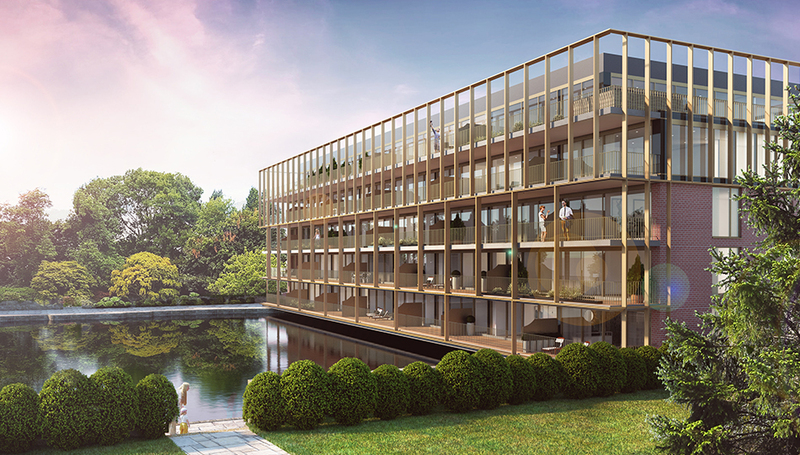 This innovative glazed apartment building offers just 24 prestigious apartments and duplex penthouses overlooking the Water Garden. 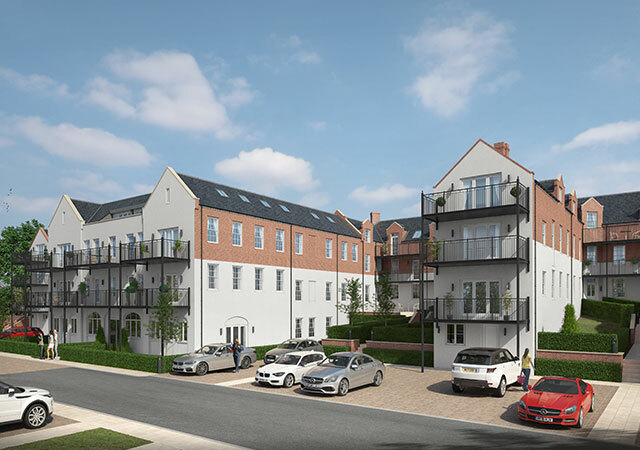 Contemporary development of 3, 4 & 5 bedroom town houses and distinctive apartments set within the grounds of the Siemens Campus. 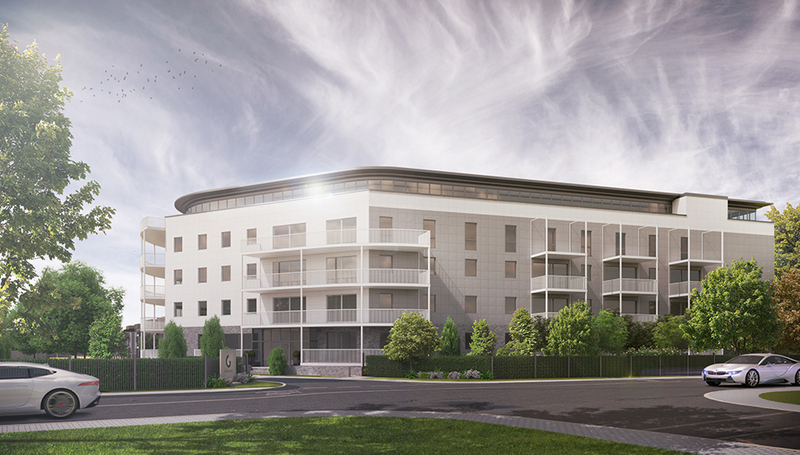 Luxury 1, 2 & 3 bedroom distinctive apartments and penthouses set within our Green Walk development. 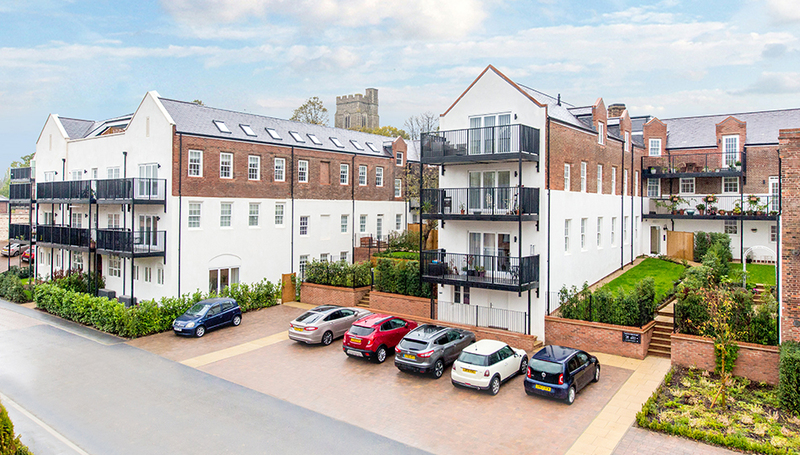 A unique development, mixing new build homes alongside historic buildings set within spacious grounds. 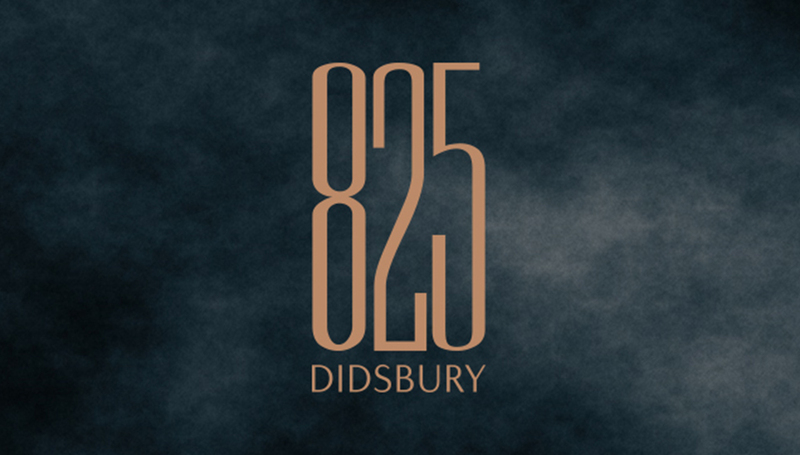 Final unique and beautifully converted 3 bedroom heritage home at the heart of Didsbury village. 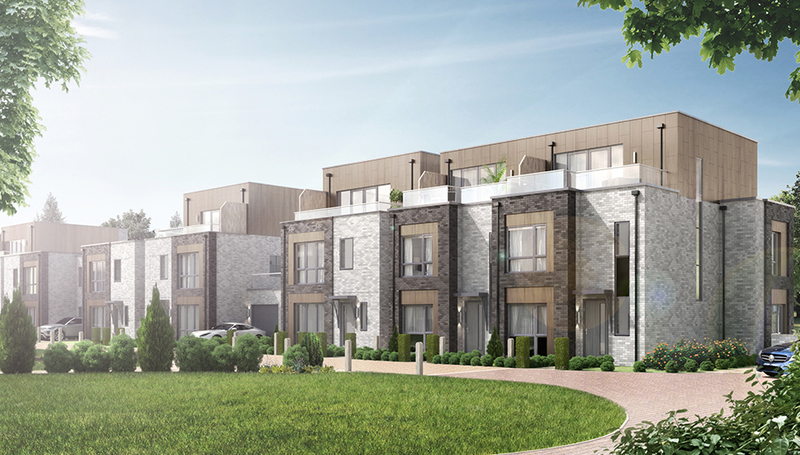 An outstanding collection of stone built luxury apartments and penthouses in a stunning location between city and country. 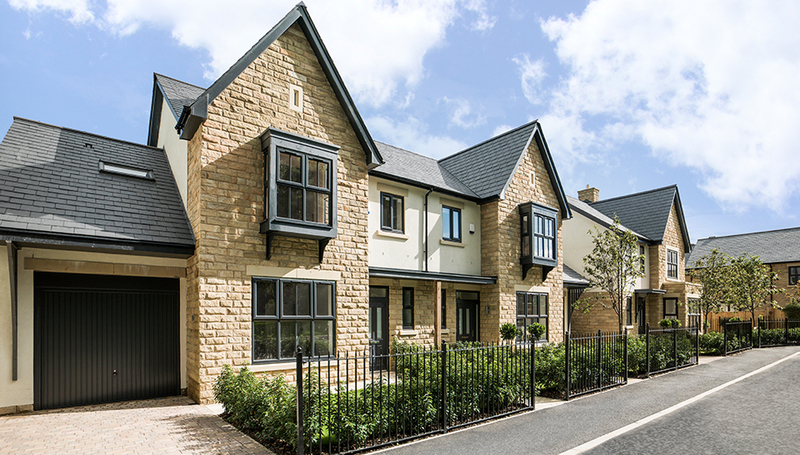 An outstanding collection of stone built family homes in a stunning location between city and country. 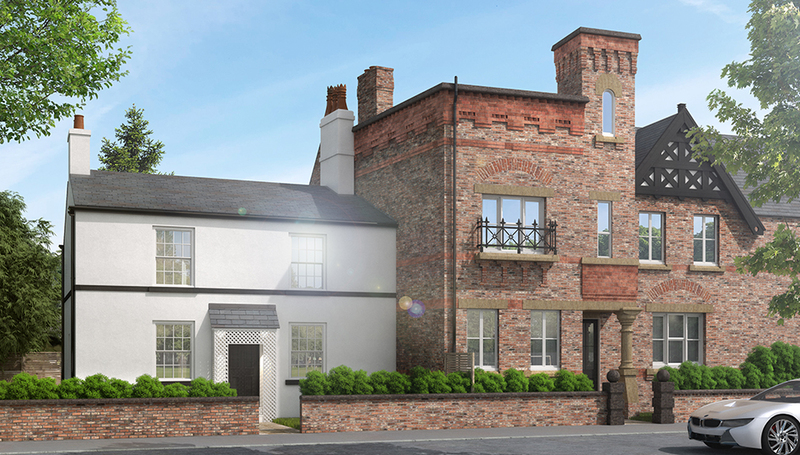 An exclusive collection of individually designed and beautifully converted homes and executive new build properties. 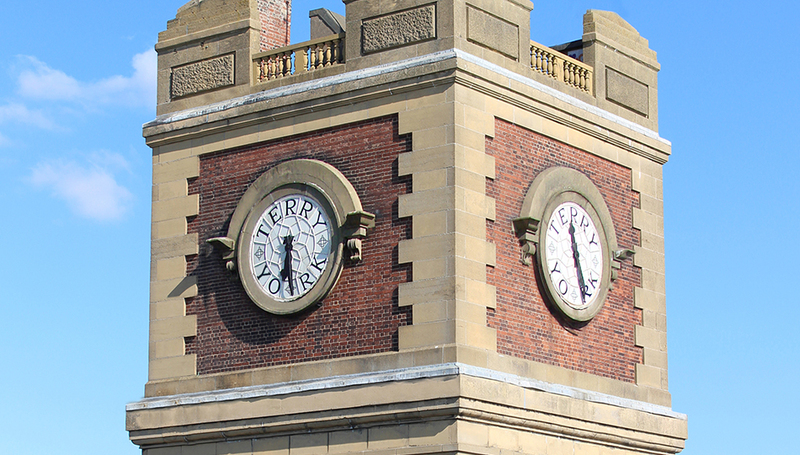 A stunning collection of 1, 2 & 3 bedroom apartments and penthouses, offering a unique opportunity to enjoy life in historic York.